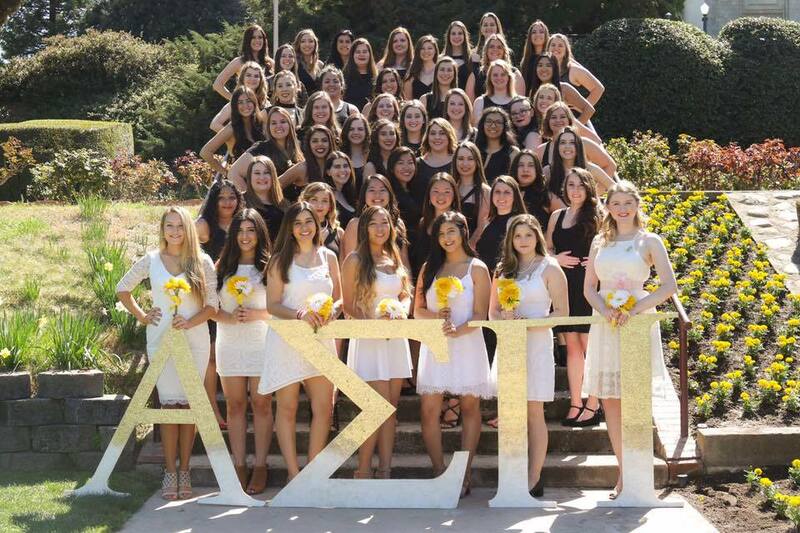 Redlands is home to a varied social Greek community with local organizations dating back over 100 years. 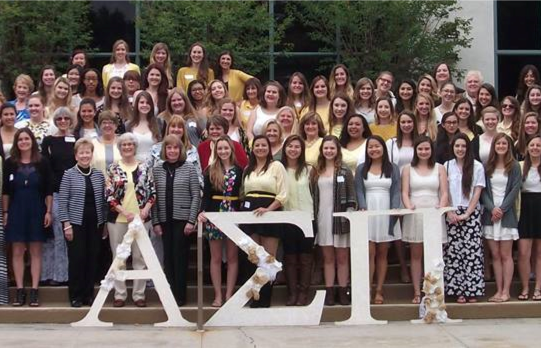 Active members have found a home on campus where they can focus on leadership, brotherhood and sisterhood, community service, academics and connections with alumni. 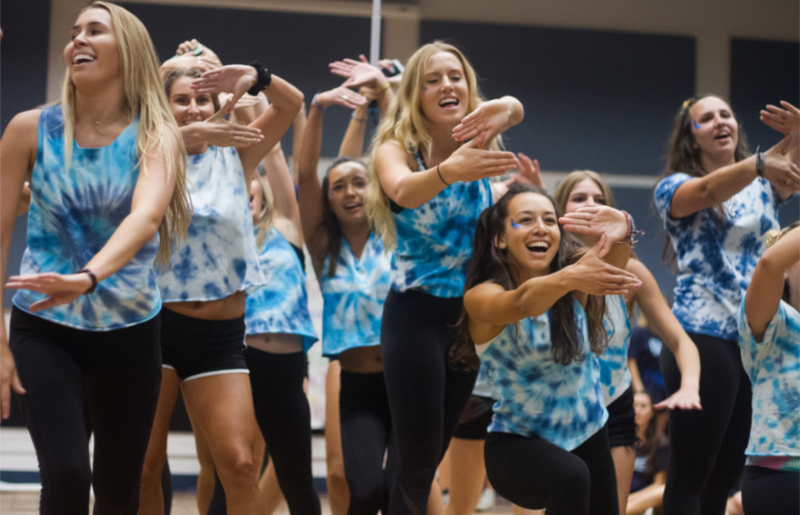 As leaders on campus, Greeks strengthen their members and help them become stronger individuals through support of the organization. Greek students have a higher cumulative GPA than the average campus GPA, host over 100 registered social events on campus each year and completed over 21,000 service hours a year. 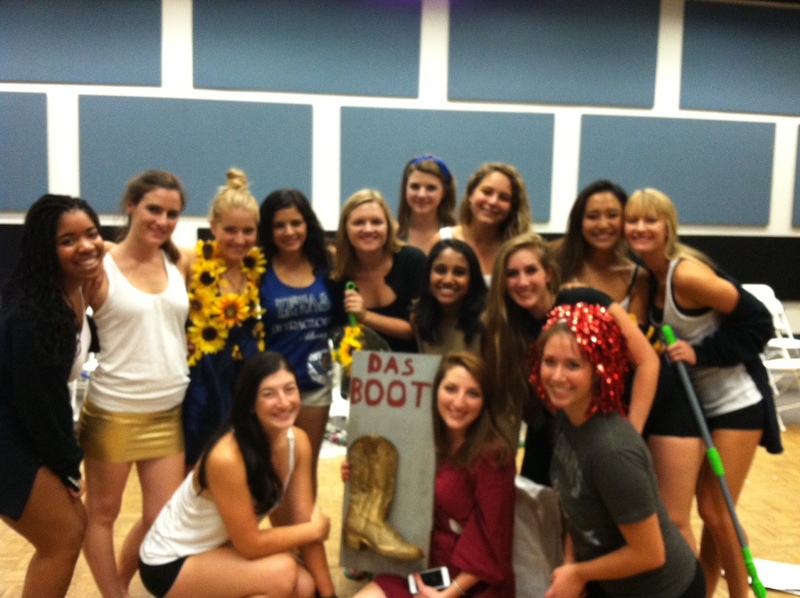 Hazing, Housing and New Member Process, Click Here! 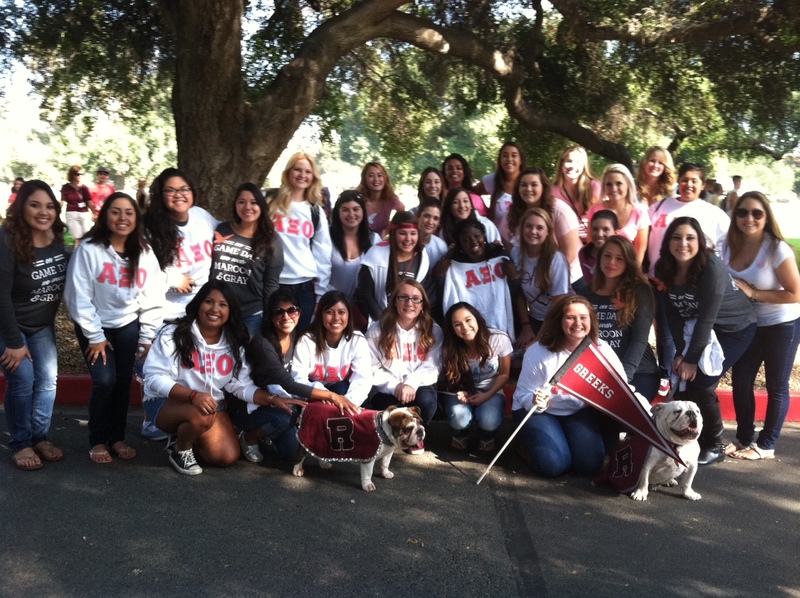 Members of our Greek organizations are consistently some of our most committed, enthusiastic students and alumni. 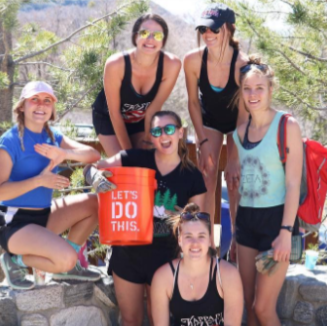 Students credit their involvement in Greek life with helping them to build leadership skills, develop as community servants and in making lifelong friendships. 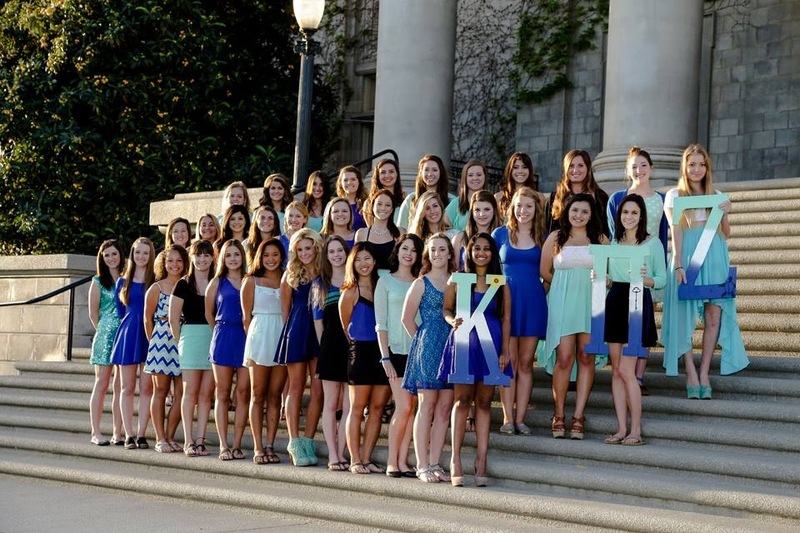 The Greek Community on campus is supported by the Student Involvement and Success Staff. Please click HERE to learn more about the SIS Staff. If you have questions or concerns about Greek Life, please call the Student Involvement and Success office at 909-748-8100. "Being part of the Greek Community has allowed me to utilize and strengthen my leadership skills and to apply them to everyday life. Without the community, I would not have had the opportunity to interact with so many diverse people and to learn as much as I have through these differences. It is through the diverse nature of the Greek Community that we get our strength because differing perspectives and experiences allow us to become more accepting and knowledgeable individuals." 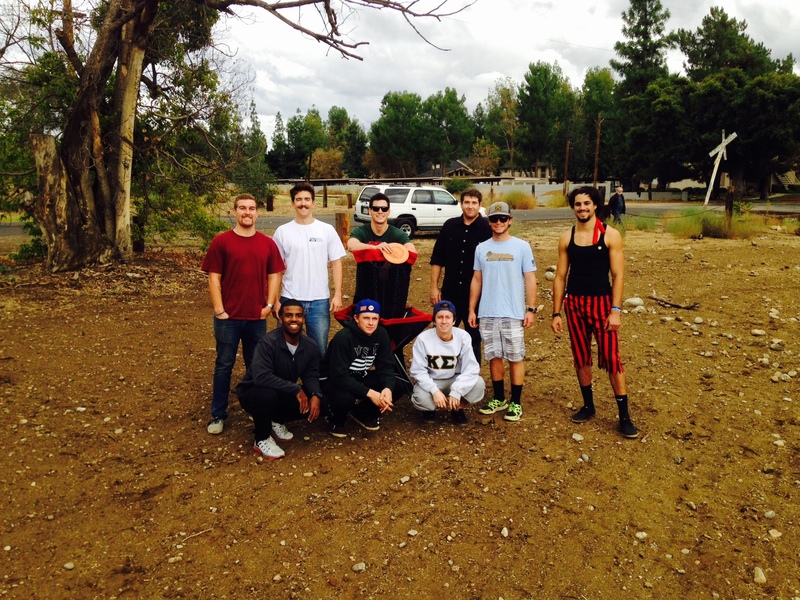 "Being a part of the Greek Community has been an integral part of my years at Redlands. 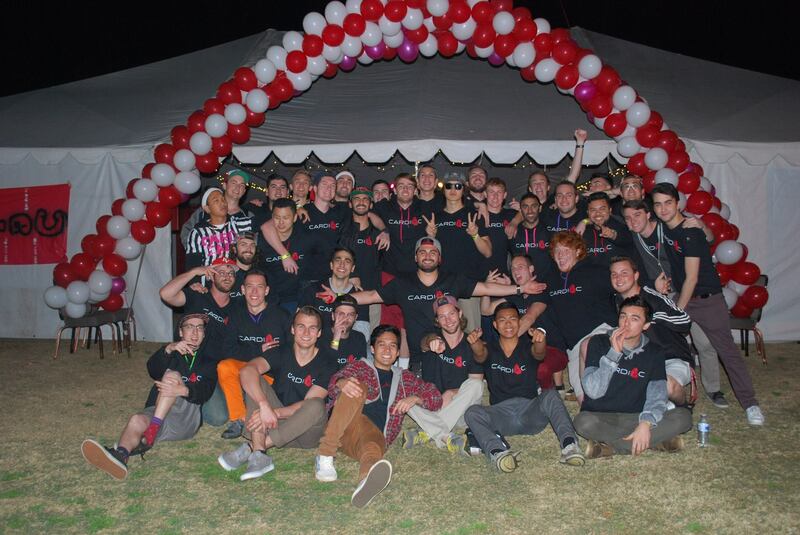 What drew me to join Gamma Nu were the people who balanced leadership, social life, involvement and valued their education. The Greek Community reflects the premier students of this University who strive to make an impact on their campus community and fellow peers. Over the years, I have watched leaders in the Greek Community become mentors for other students and help to further the development of the University of Redlands. 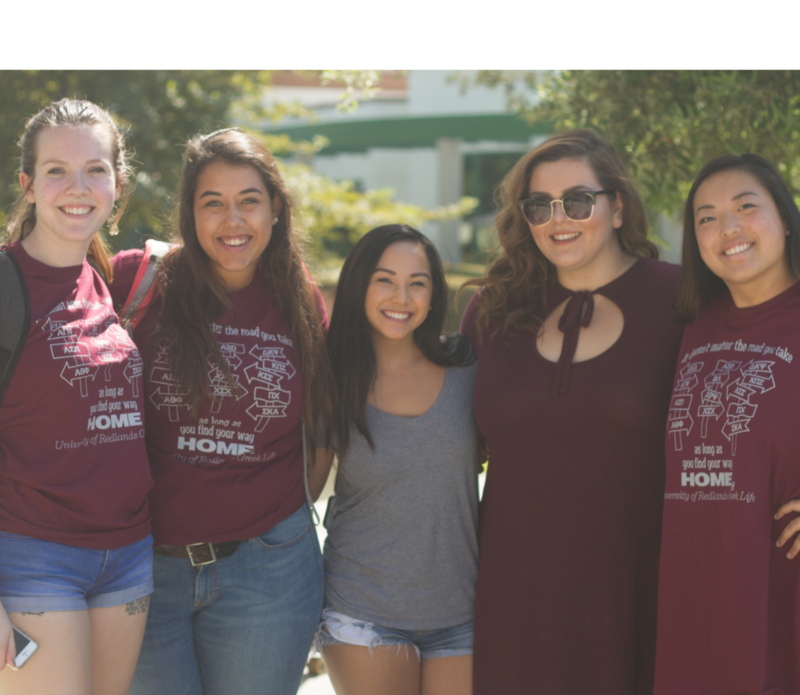 When I leave, I know I will always have a place on this campus and look forward to returning to visit with Greek Alumni and meeting the new members who make up my organization."